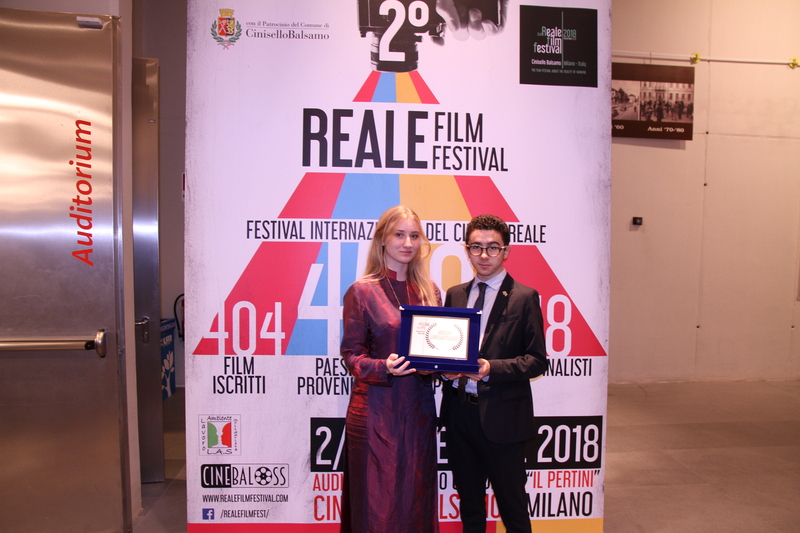 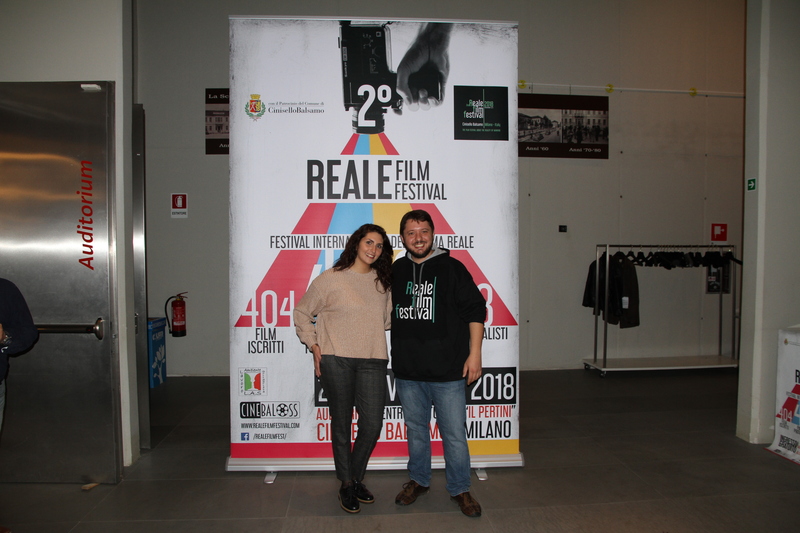 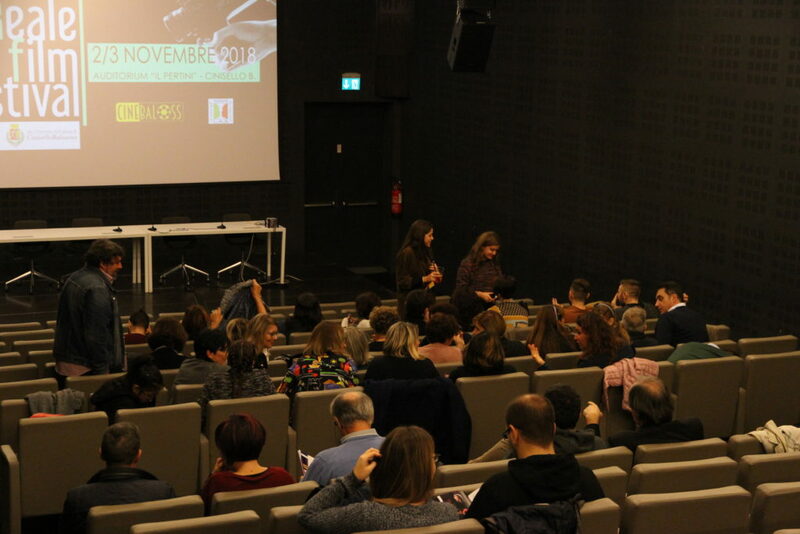 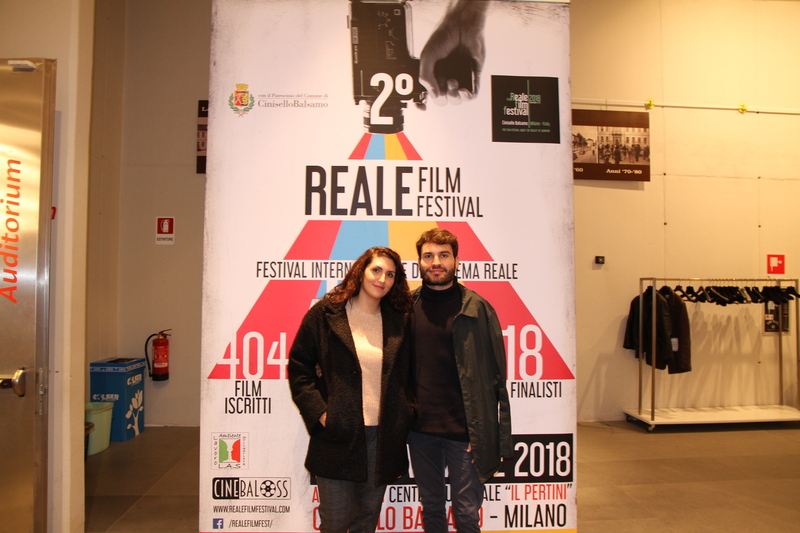 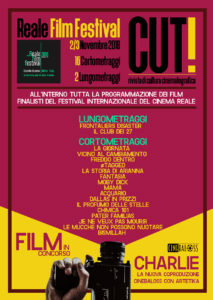 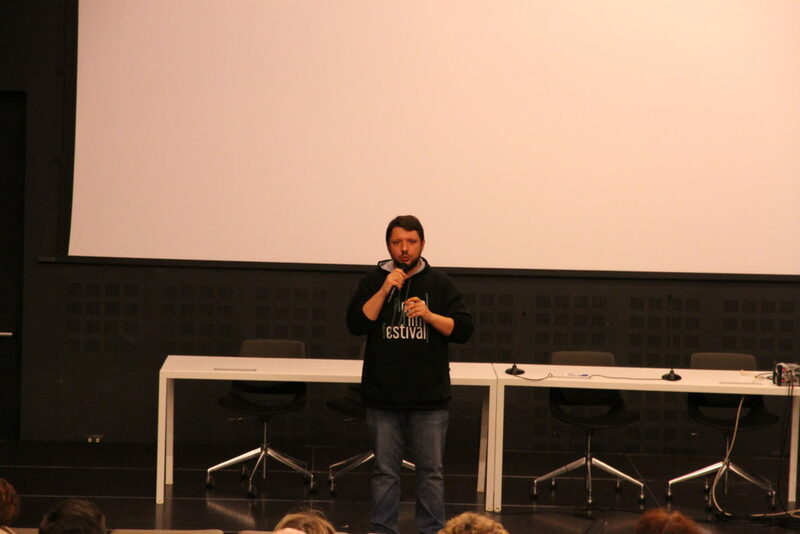 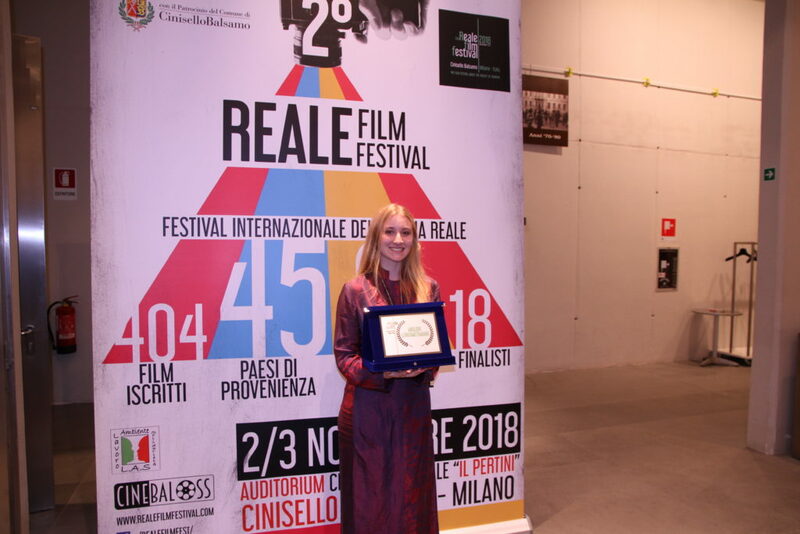 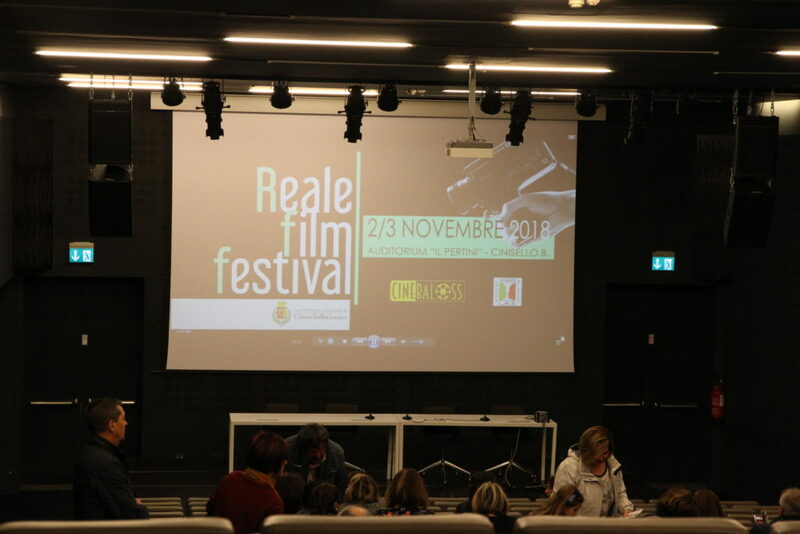 Si è conclusa la seconda edizione del Reale Film Festival. Le due serate sono state un momento di gioia e condivisione di grandi opere d’arte. 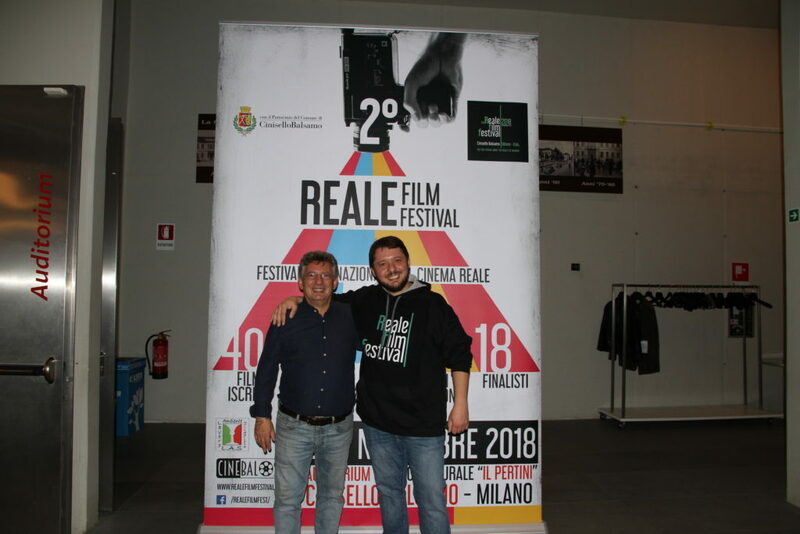 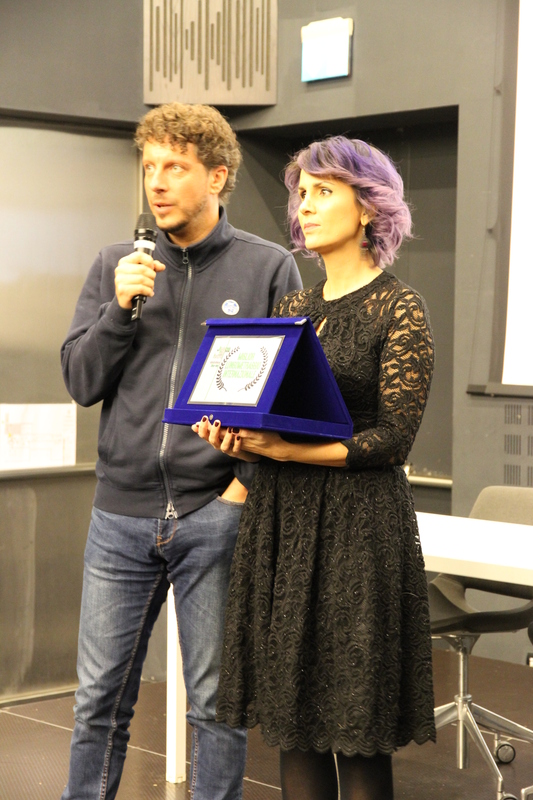 A breve pubblicheremo i vincitori del festival, di seguito trovate le foto delle due serate! 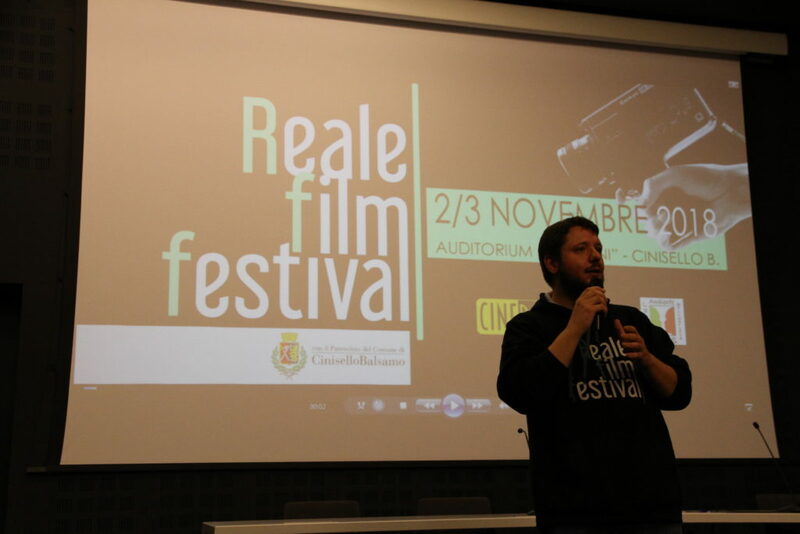 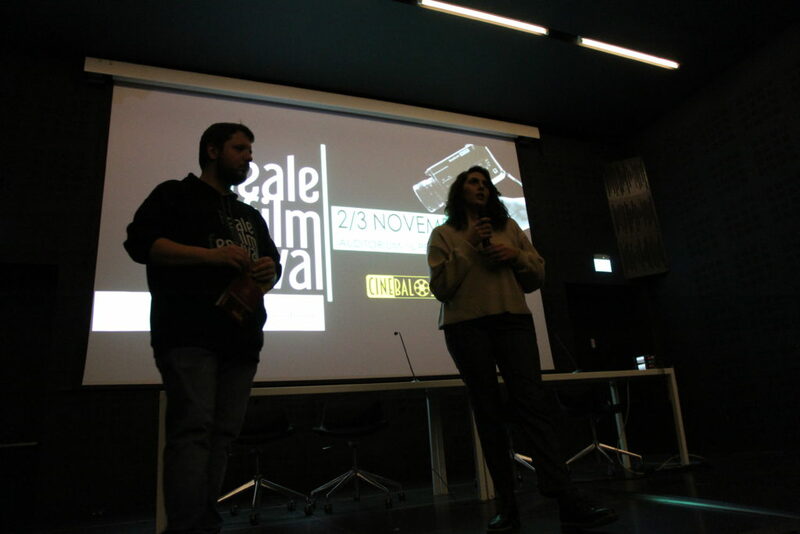 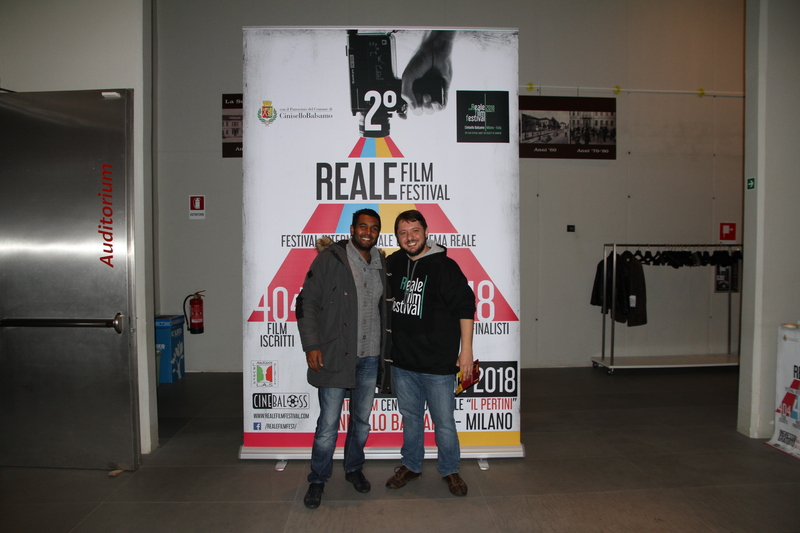 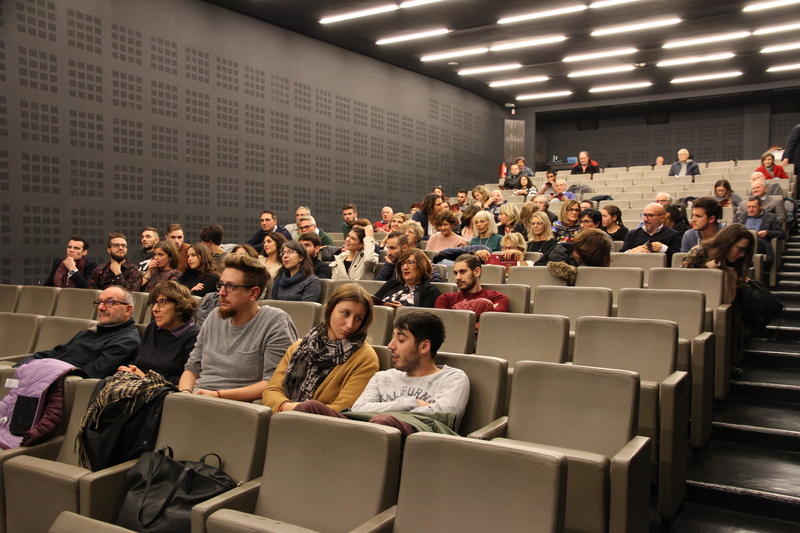 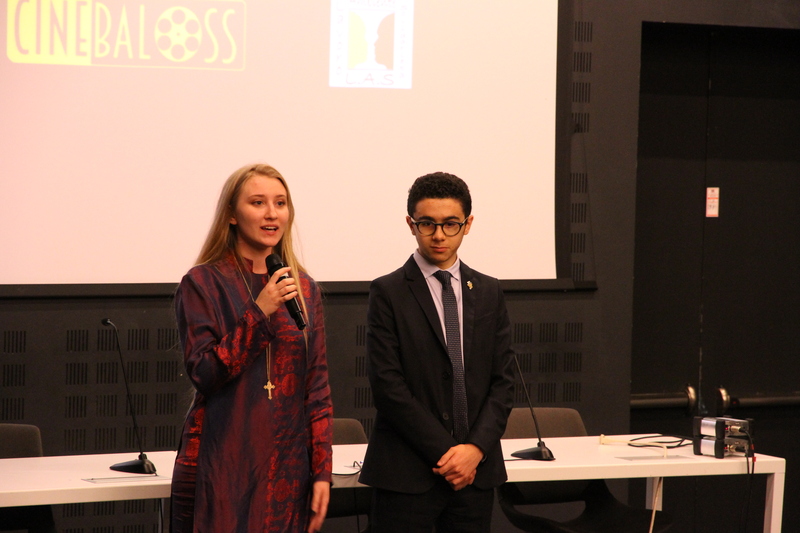 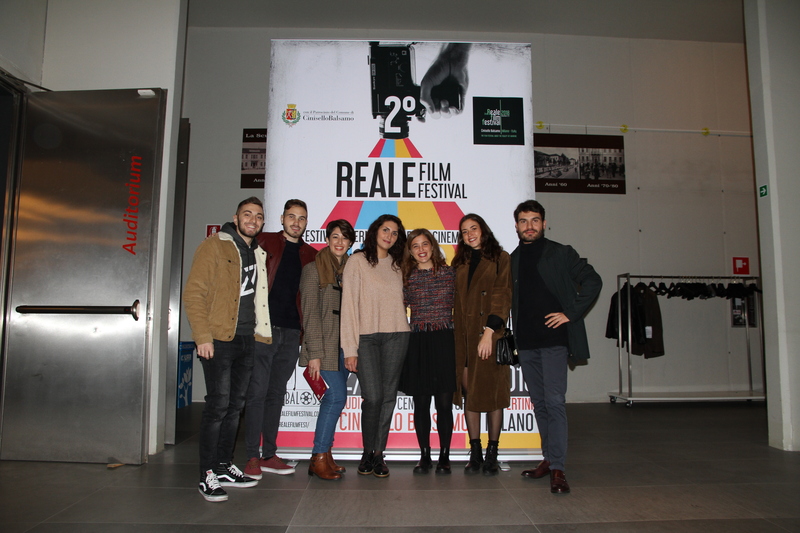 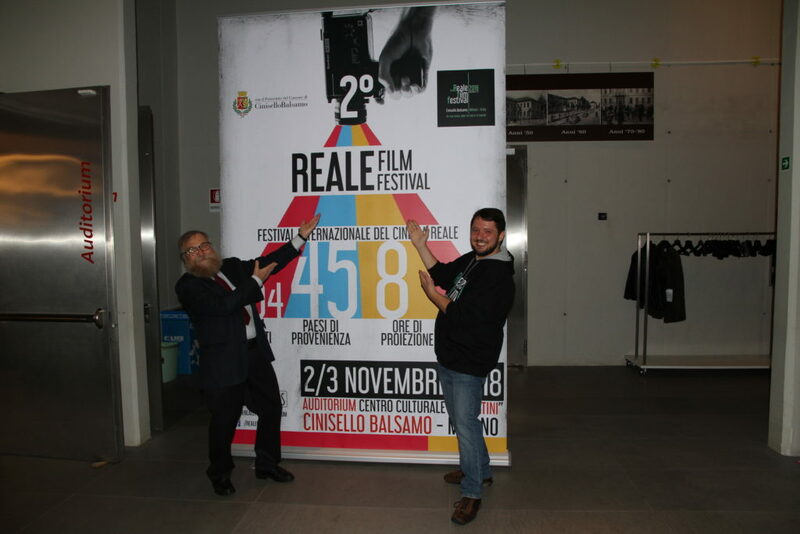 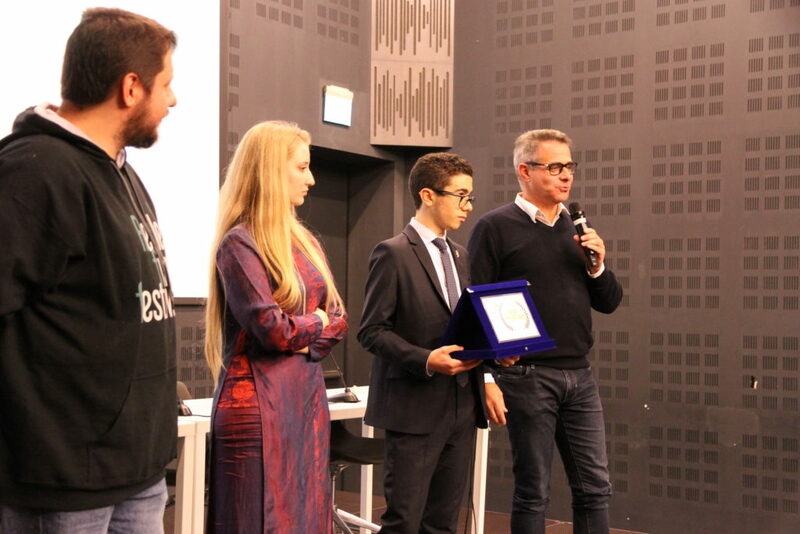 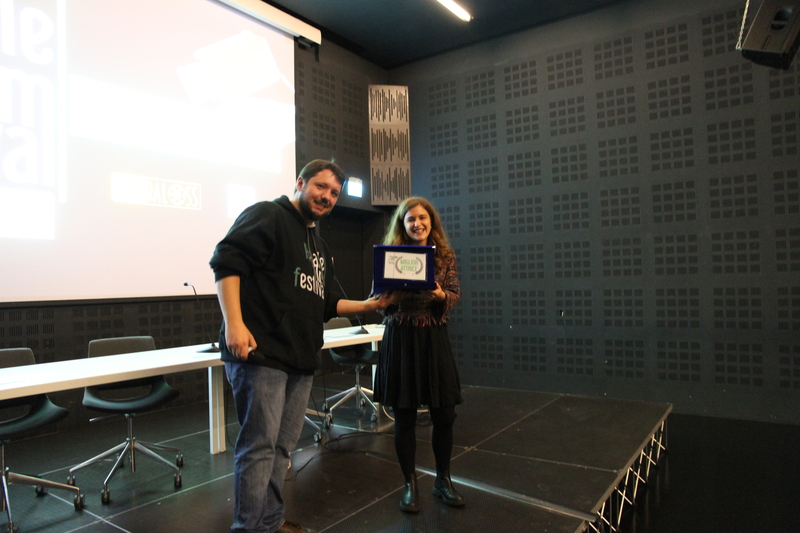 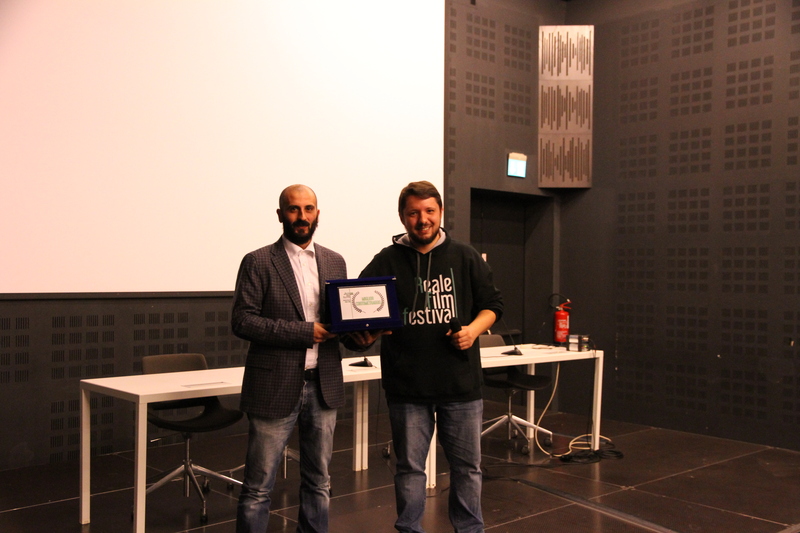 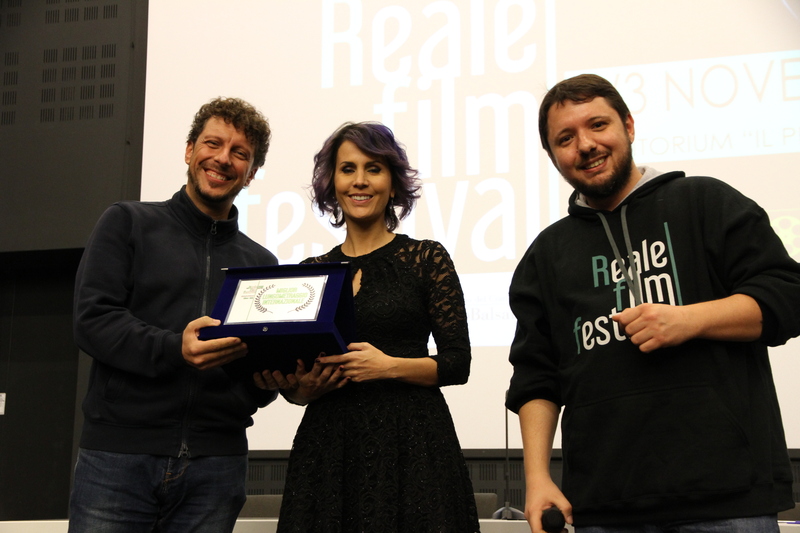 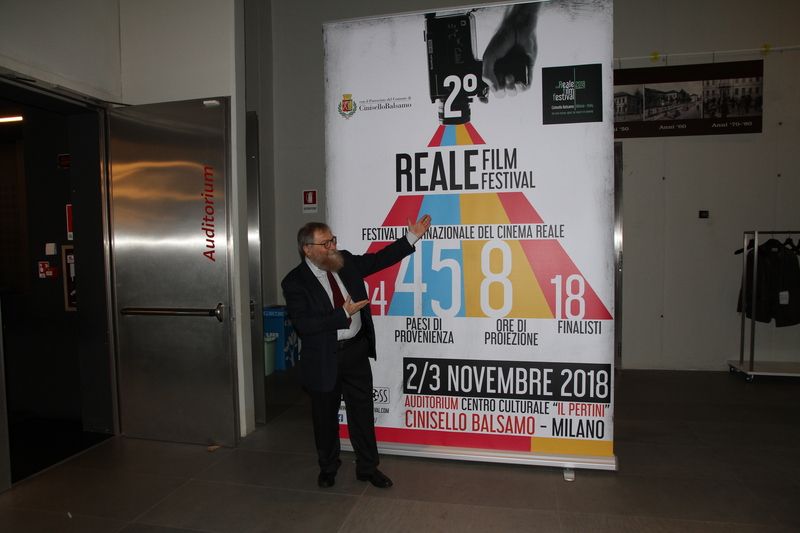 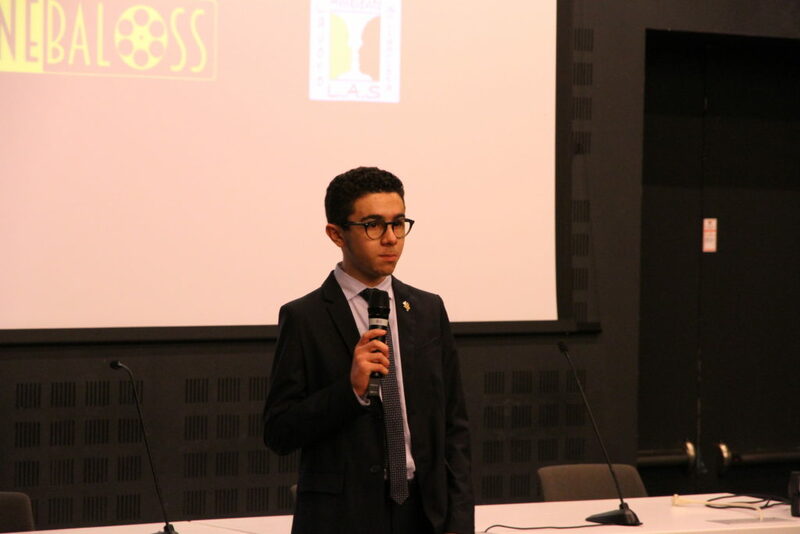 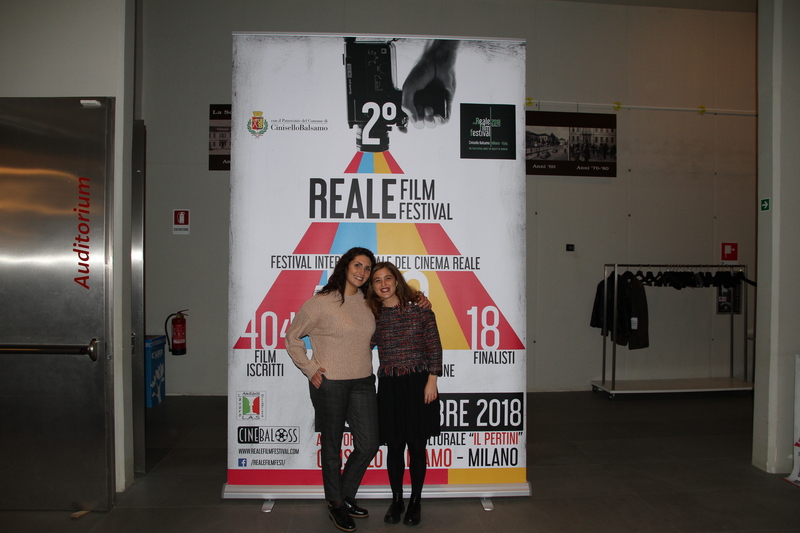 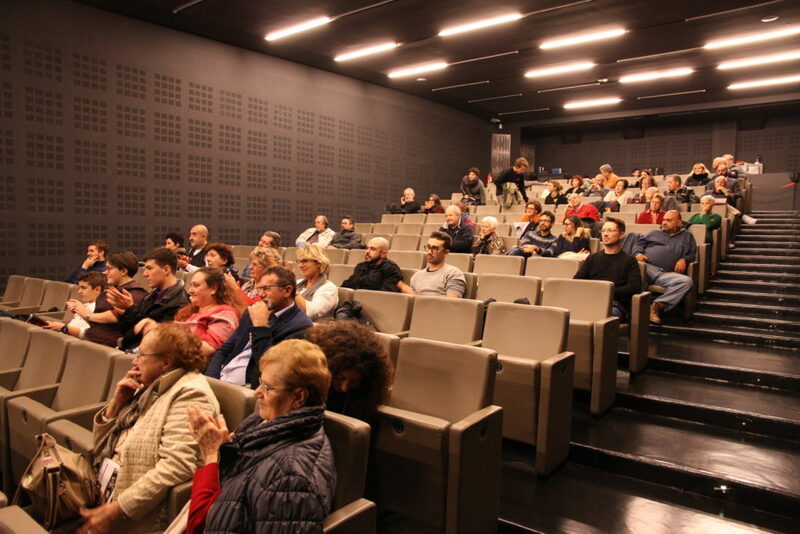 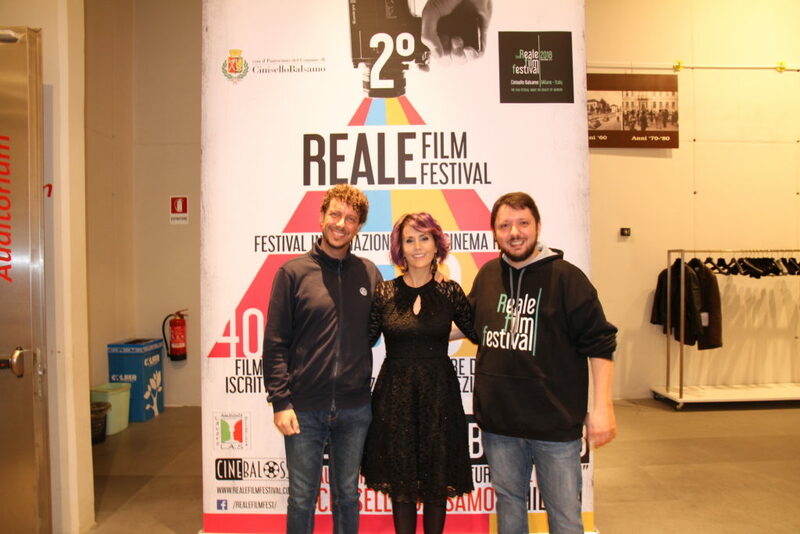 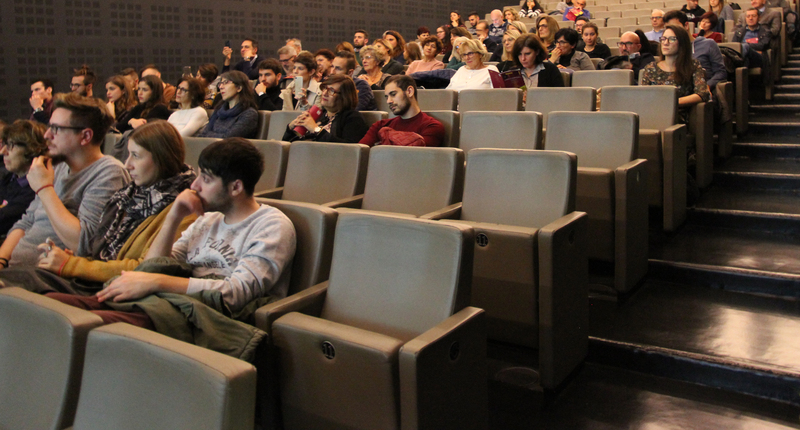 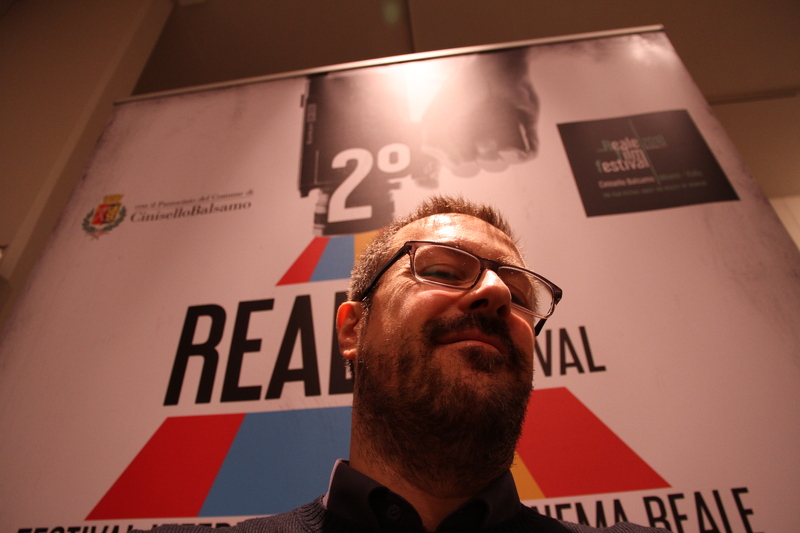 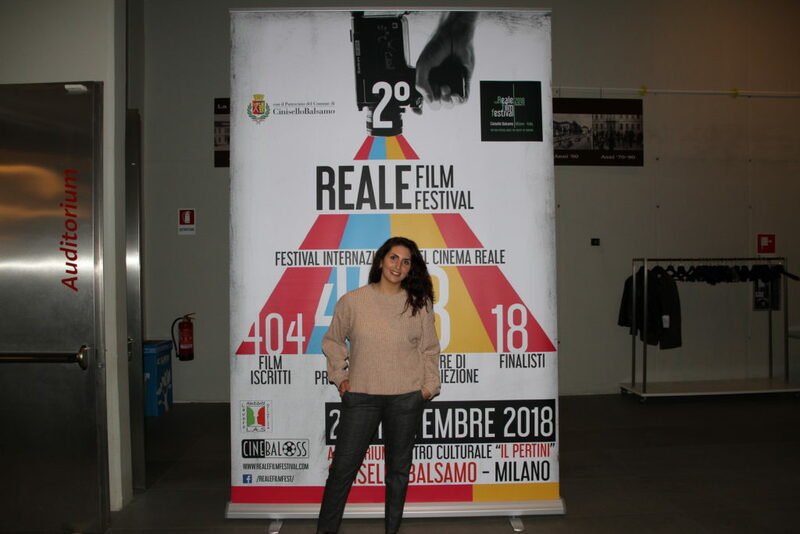 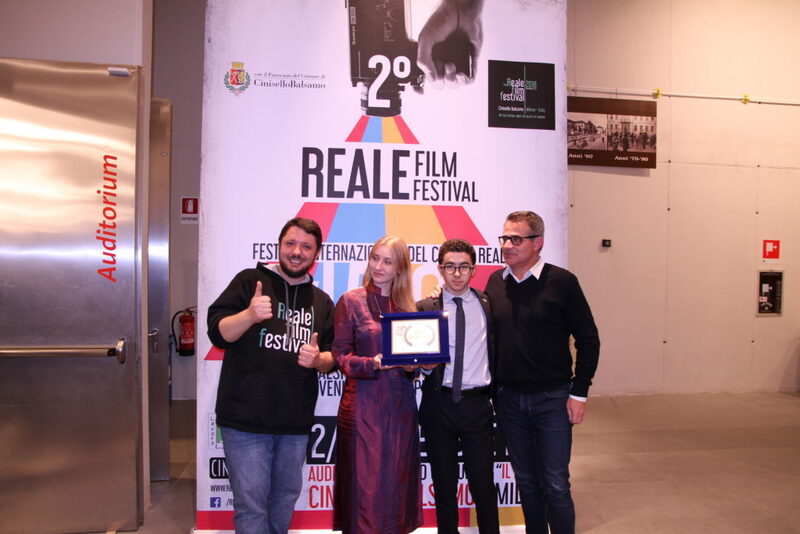 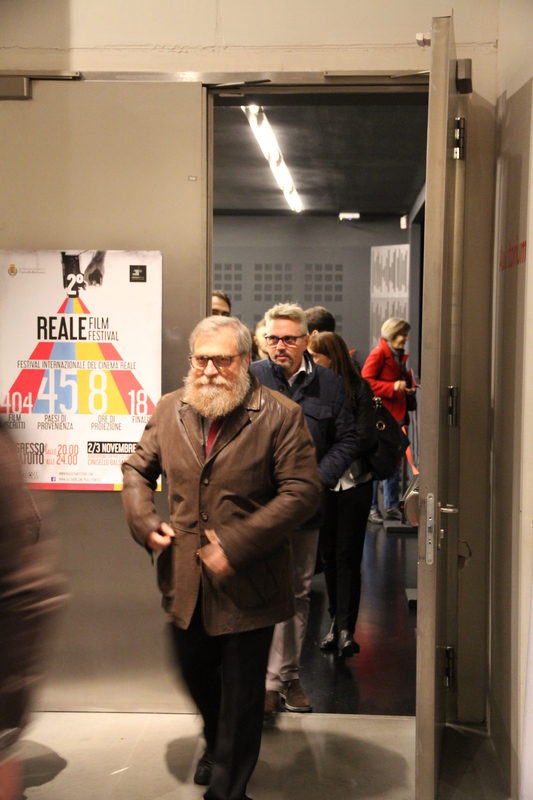 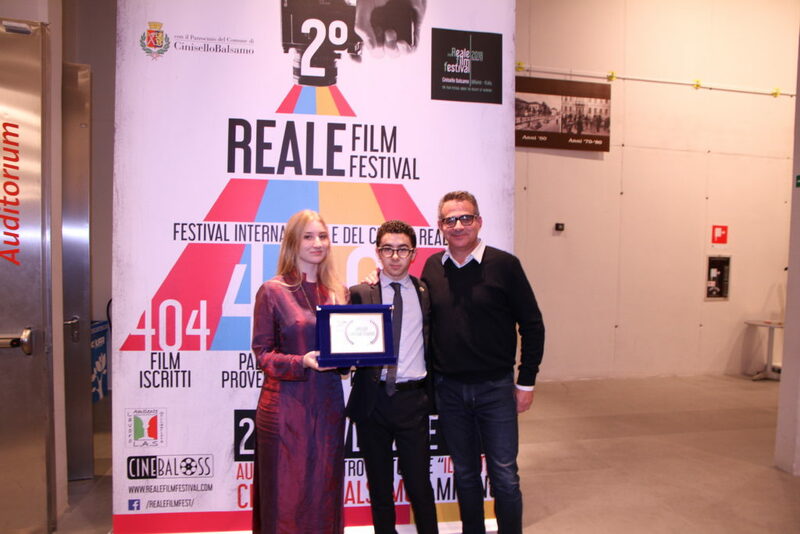 The second edition of the Reale Film Festival has ended. 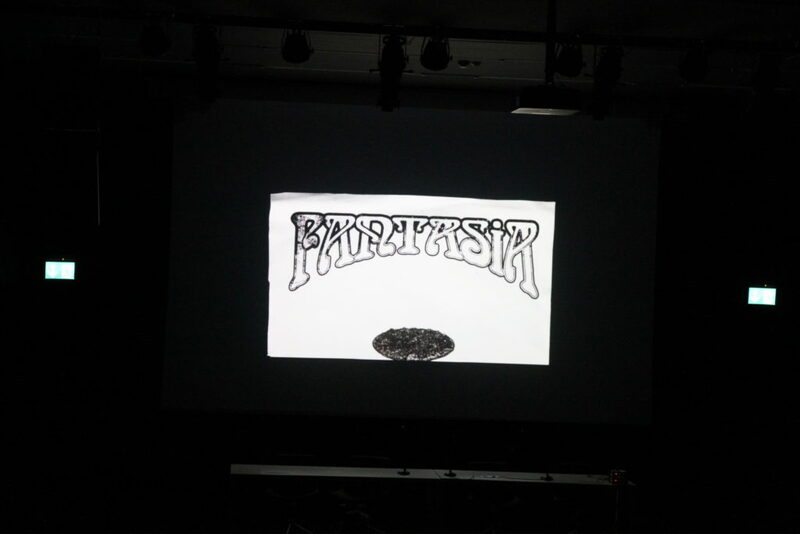 The two evenings were a moment of joy and sharing of great works of art. 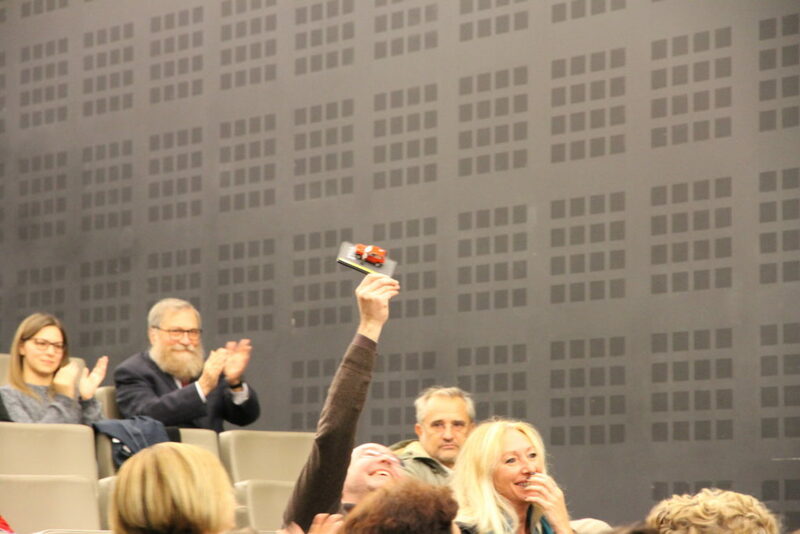 Soon we will publish the winners of the festival, here are the photos of the two evenings!